Despite the atrocities in Syria, global trends around armed conflicts have generally been positive. According to data provided by the Uppsala Conflict Data Program, there were 32 armed conflicts worldwide in 2012, down from an average of 42 in the 1980s and a peak of 52 in 1991 and 1992. Furthermore, the number of major conflicts - those with at least 1,000 battle-related deaths in a given year - fell from an average of over 13 in the 1980s to 6 in 20. Additionally, the nature of these conflicts is shifting. 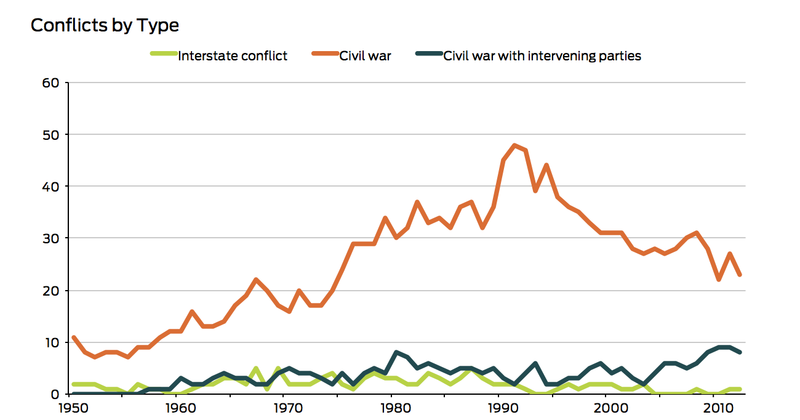 Interstate conflicts largely disappeared by the 1990s, giving rise to a sharp increase in civil wars, which peaked at 48 in 1991. Since then, the number of purely intrastate conflicts has been cut in half, but it has been in part replaced by civil wars with intervening third parties - precisely the sort of war that Syria appears headed for. Add one more to the interventions? If United States is indeed marching toward an intervention, what does history tell us about these conflicts? First, they tend to be more violent: In the last five years, 40% of civil wars with intervening parties have been major conflicts, five times the 8% rate of civil wars without outside participation (and such differences have persisted since the 1960s). 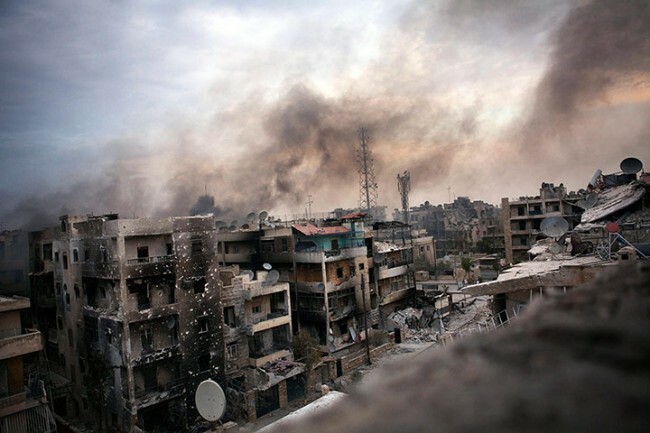 However, the question of interest regarding Syria isn’t necessarily if civil wars with interventions are more violent; the question is do existing civil wars become more violent after an intervention? Given that the intervention itself might necessitate an increase in violence - as may be the case in Syria - a longer-term view may be more appropriate. This helps the interventionist’s argument: For the same 28 cases, average violence levels in the two years after the intervention year decreased relative to levels in the year prior to intervention in 12 instances. (I.e., if the intervention was year 0, violence levels in year -1 was higher than average violence levels in year 1 and year 2 in 12 cases.) Nevertheless, violence increased in five, and remained the same in 11. Among only minor conflicts, five saw increases in violence, five saw decreases and six stayed minor conflicts. Violence, however, isn’t the only measure of a conflict. There are other potential benefits to interventions, such as bringing the conflict to an end more quickly. From this perspective, history isn’t in favor of the interventionists. Only 8 of the 28 conflicts ended in two years following the intervention, with many lasting much longer (75% of those that endured lasted at least seven years following the intervention year). Furthermore, conflicts don’t appear to end more quickly if the intervener remains present either - in the 20 cases in which conflict endured, 10 reverted back to civil wars, and 10 continued as interventions, with roughly equal portions of each lasting seven or more years. None of this is to say that a strike on Syria will be unsuccessful, or that the United States shouldn’t intervene to save civilians' lives. Many of the civil wars conflicts above didn’t involve the United States, whose military might remains unmatched. But a decisive victory that brings a quick end to a brutal civil will require swimming against the current of history. Or, of course, this time could be different. 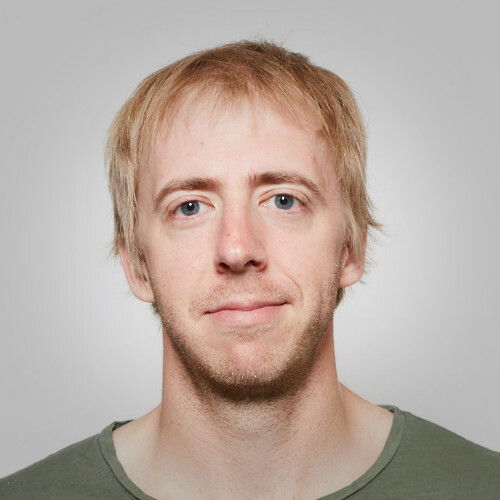 All of the data was provided by the Uppsala Conflict Data Program’s PRIO Armed Conflict Database. Precise definitions for conflicts, interventions, and other terms can be found in that dataset’s codebook. All of the analysis above was done in a SQL database on the raw data provided by UCDP. Those manipulations can be found in this SQL file, and visualizations were created in Excel.